Animal General is your New York City resource for compassionate pet care. Our dermatology treatment experts offer advice and solutions for pets experiencing irritation, rash and other issues. 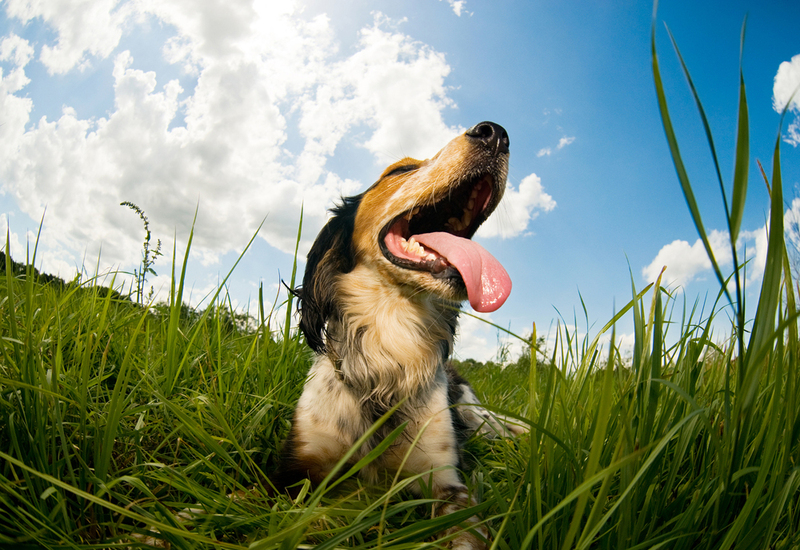 Dermatitis – Itching typically occurs, and your dogs might have bumps or a rash. Cats also sometimes suffer dermatitis, and it happens after making contact with poison ivy, road salt or debris that causes an allergic reaction. Pruritus – This condition that cats experience also could result in itching. Skin inflammation is one of the other common symptoms, and this might cause a cat to bite, scratch, lick, or chew the skin. Dogs might also suffer similar symptoms, and hair loss could develop because of this allergy. The causes of Pruritus include the presence of fleas or lice, a bacterial infection or scabies. Some immune disorders and abnormal cell development might also be a cause. Alopecia – Also known as hair loss, this skin problem occurs for a variety of reasons. It sometimes shows up as spotted alopecia that appears in circles surrounding crusted, inflamed skin. Scaling also might occur. Sometimes, a disruption in hair follicles growth causes it, and it results from infections or trauma, an immune disease, or endocrine system problems. However, one of the most common causes is “mange,” which is a condition caused by mites. Food and seasonal allergies – This usually is characterized by itchiness, but it could also include presence of lesions on the animal’s body. You might also notice hair loss or spots where your pet has repeatedly gnawed at the irritated region. Diarrhea, vomiting, sneezing or ear infections might also occur. Some symptoms of both food and seasonal allergies are similar. Your Animal General clinic will first ask you questions about your pet’s health history. Then, we will perform a thorough screening. During this time, we ask that you disclose as much information as possible about current symptoms your cat or dog has. Then, we may take a blood and urine test to rule out all possibilities of a liver or kidney problem or any other underlying issue. A skin sample test also probably would provide us information about antihistamines, antibiotics, and pest or parasite medications your pet might need to clear the condition. We will also alert you of any need for surgical treatments. Don’t wait to check out your animal’s skin condition. Schedule an appointment with a New York City Animal General Veterinarian today. Call our clinic at (212) 501-9600, contact us online, or connect with us on social media to plan your dermatology treatment visit.